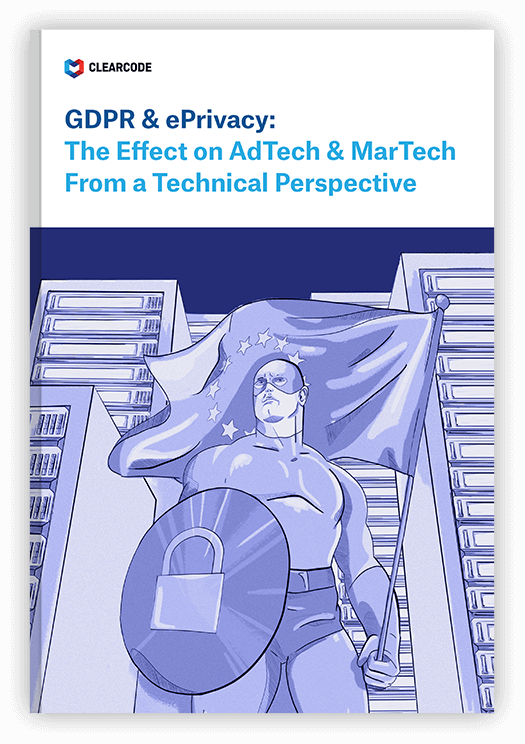 Over the past several months we’ve published many articles covering the changes the GDPR introduced in the AdTech and MarTech industries. We’ve educated our readers through various articles: FAQs, infographics, and expert commentaries. We also covered various industry standards related to the workings of the GDPR, including the IAB Transparency and Consent Framework. This time, we’ve created a webinar which details the key concepts and workings of the GDPR. Enjoy! Suitable for: All those who work in online advertising and marketing at tech companies, brands, agencies, and publishers. Access: FREE — no sign up or sign in required. Just click play.